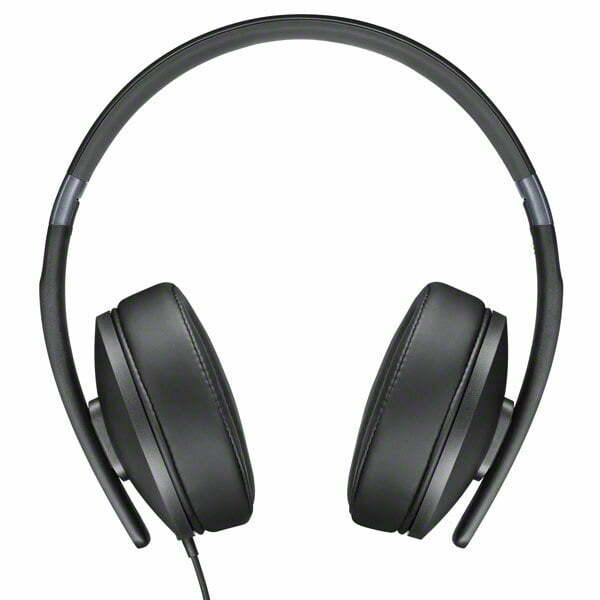 Featuring an extremely durable construction and a folding headband for easy storage when not in use, the Sennheiser HD 4.20s is perfect for listening to music and taking calls on the go. The convenient 1-button smart remote on the cable allows to control portable device. You can take it with you. Versatile and vibrant, the new HD 4 series offers you the complete Sennheiser quality package in a range of durable, closed-back over-ear headsets that fulfill your everyday aural needs. 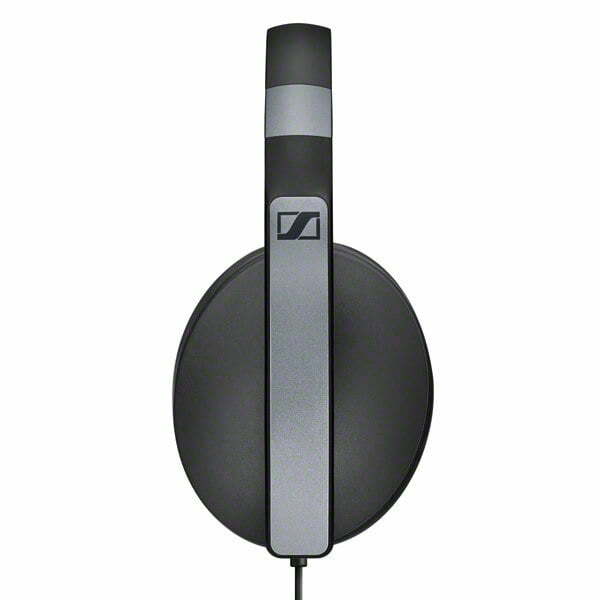 Add the legendary Sennheiser sound to your everyday routine, and let your life be powered by music. 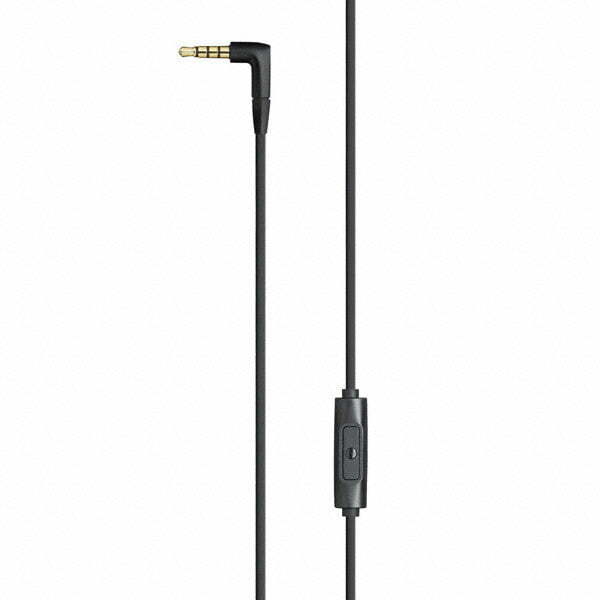 This robust but elegant over-ear headset is the right choice for all listeners going for immaculate sound, comprehensive features, and the looks to match. 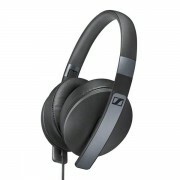 A genuine Sennheiser product, the closed-back over-ear Sennheiser HD 4.20s delivers on the promise of our brand name. 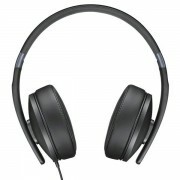 It lets you enjoy your music – in fact, any kind of music – with its well-balanced sound and a powerful, dynamic bass. 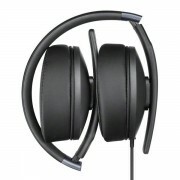 Sound isn’t the only thing that makes wearing the Sennheiser HD 4.20s a pleasure. 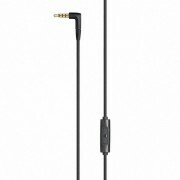 Its tangle-free, that is to say hussle-free, singlesided cable is fitted with a one-button smart remote plus inline microphone that makes taking calls a breeze. 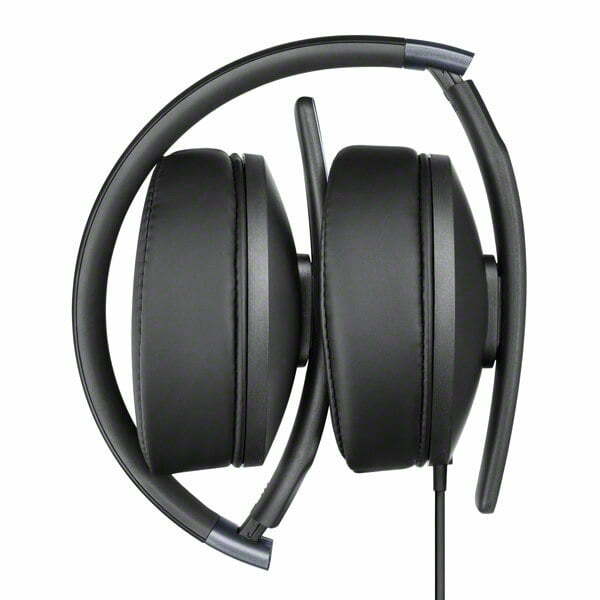 Soft premium leatherette ear pads and ensure good attenuation of ambient noise and great wearing comfort even during extra-long listening sessions. Featuring a robust and foldable headband for easy storage on the go, the Sennheiser HD 4.20s is a companion you will love to take with you. 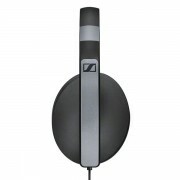 Not least because of its dynamic yet puristic and timeless design that was inspired by the Sennheiser sound.